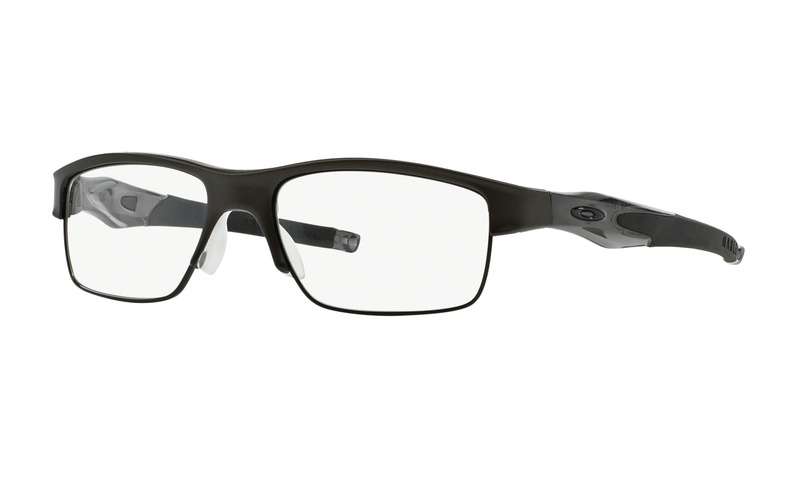 Now is your opportunity to try on these Oakley Milestone OX8038 152 Satin Black eyeglasses on your own computer, right now on ViewTry.com. 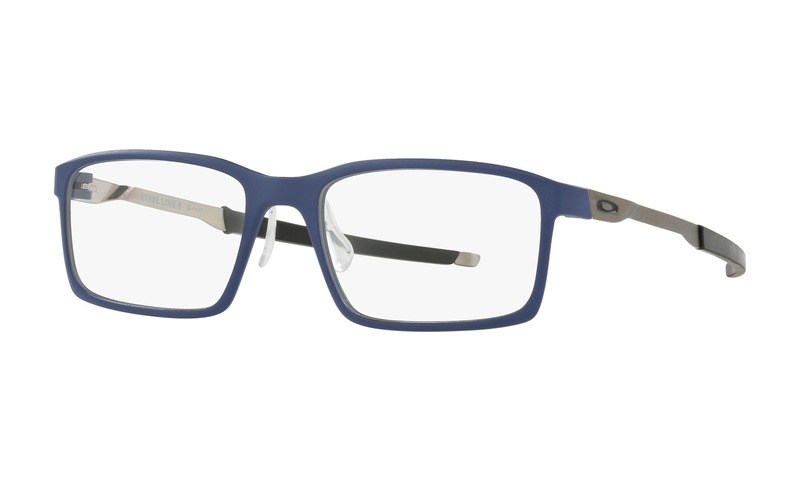 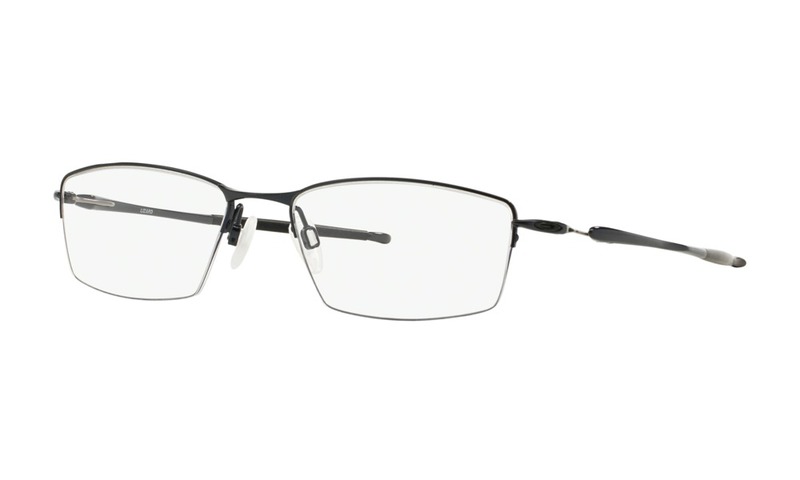 This frame features an innovative composition of thin NanOmatter™ material with a classic black finish. 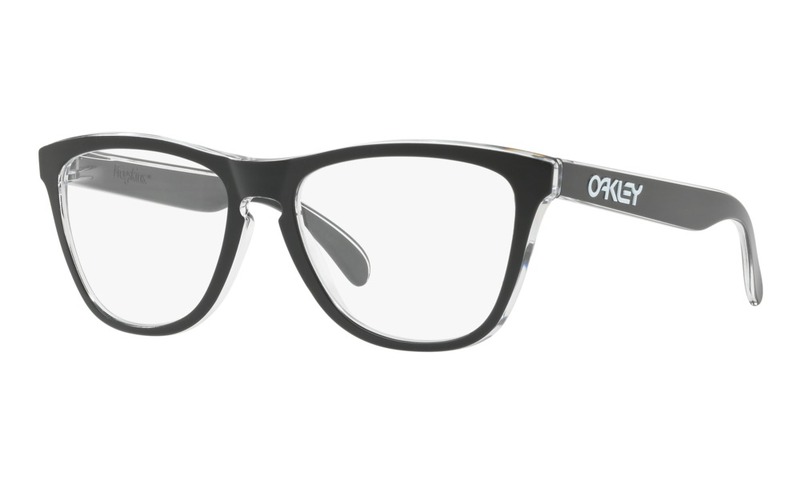 The straight temples are embossed with Oakley branding and completed with Unobtainium® earsocks for a no slip grip.br/This product is not eligible from promotions or discounts. 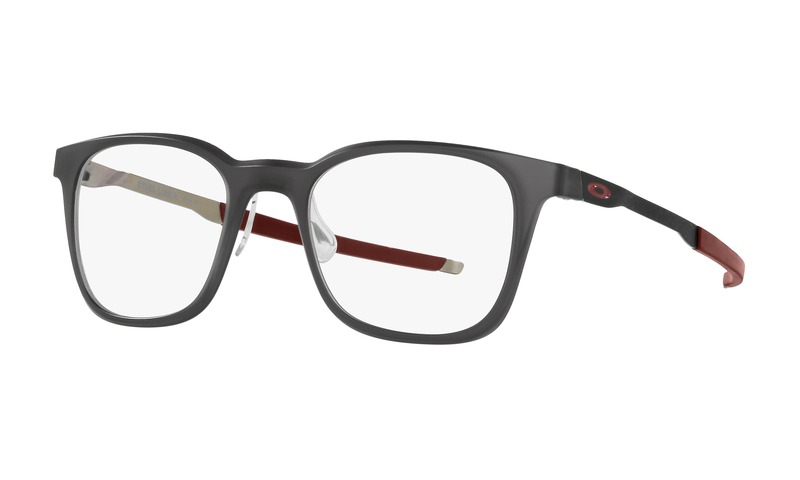 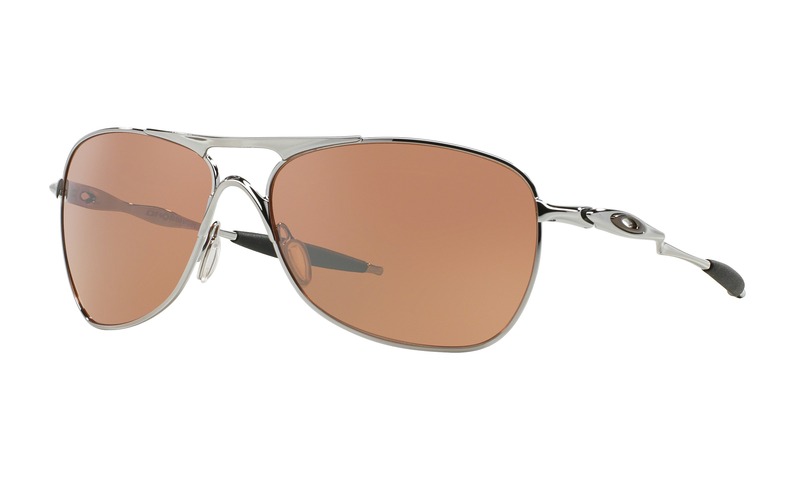 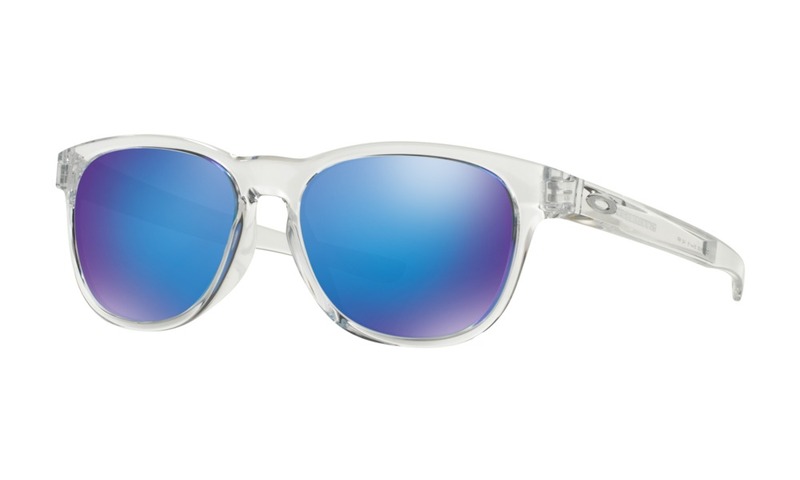 Try before you buy these Oakley glasses instantly on the one site that shows many of the Oakley frames online, here on ViewTry.com.